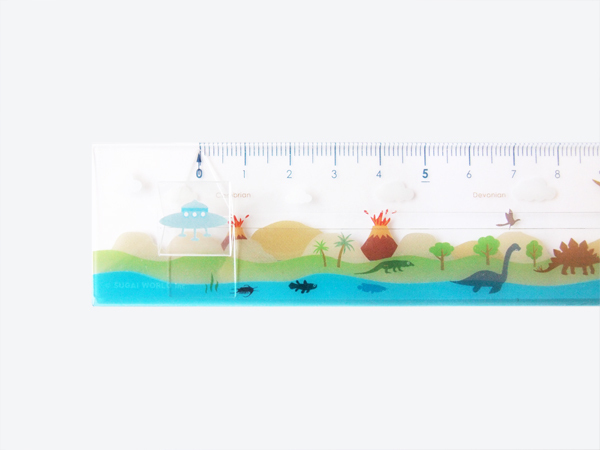 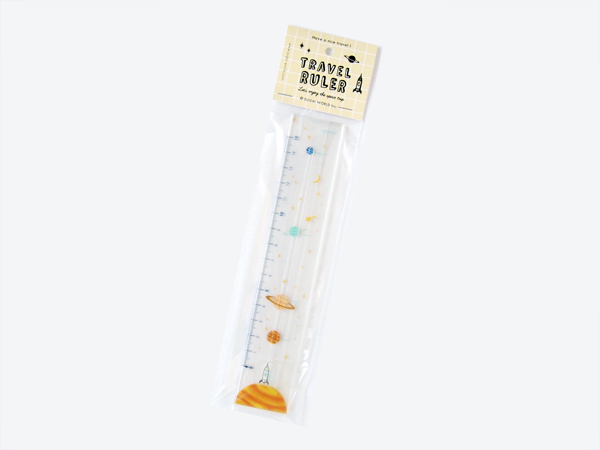 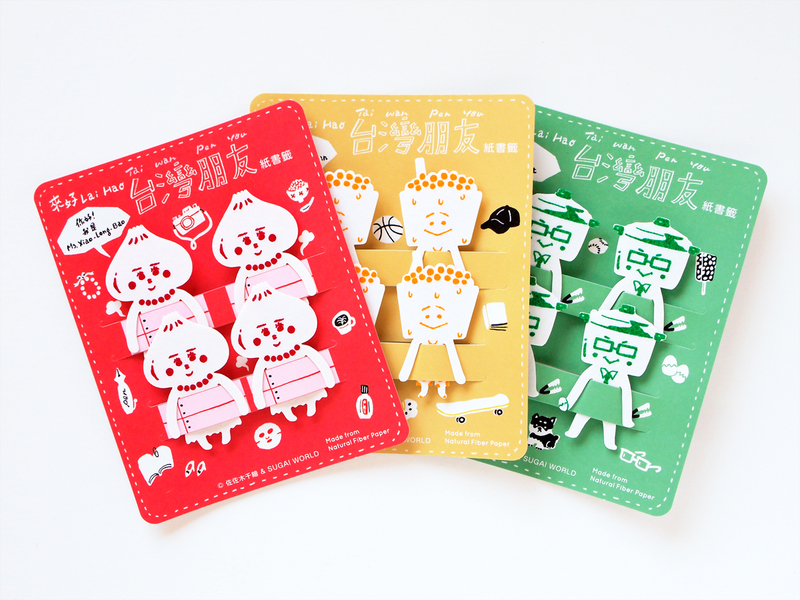 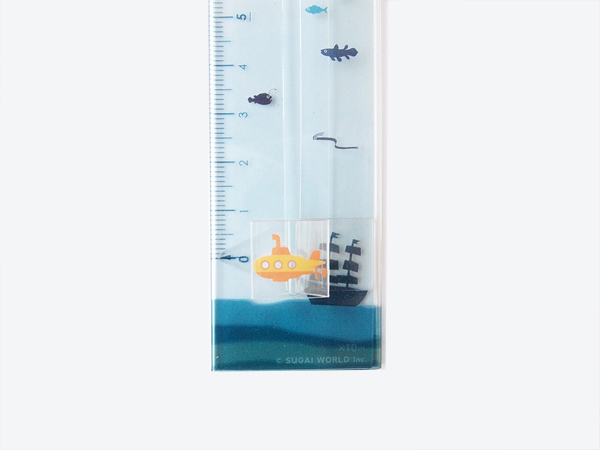 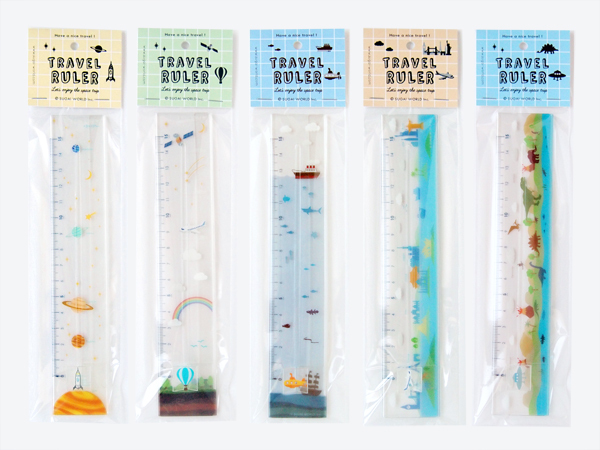 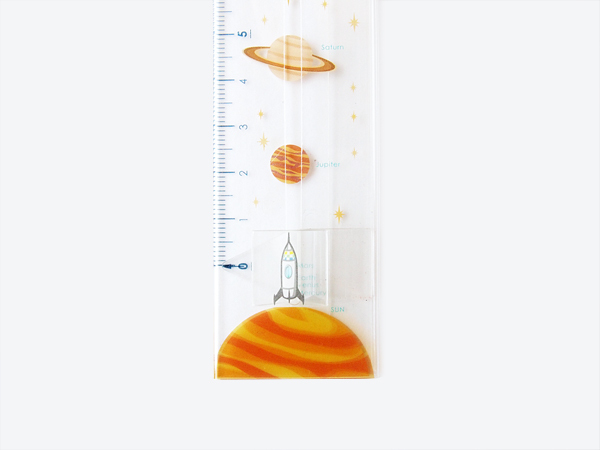 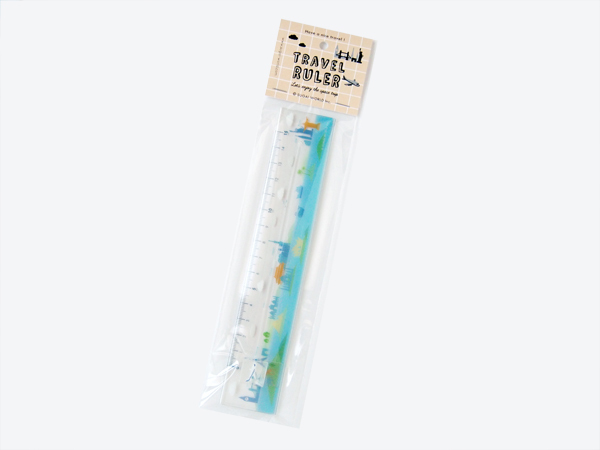 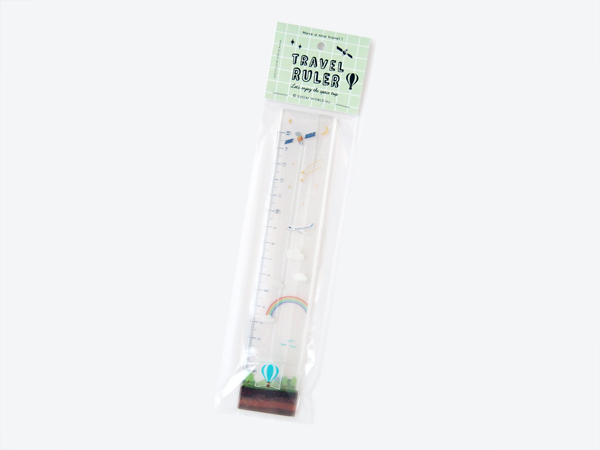 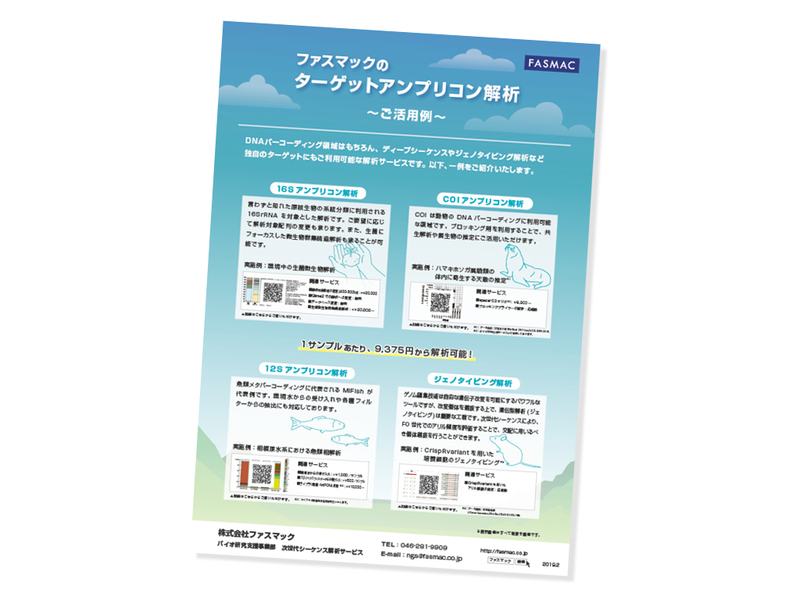 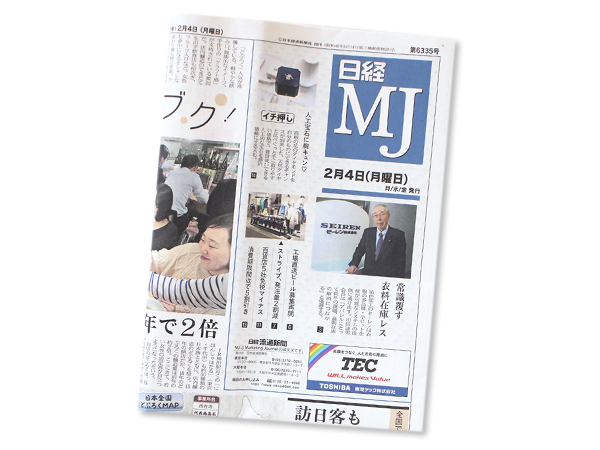 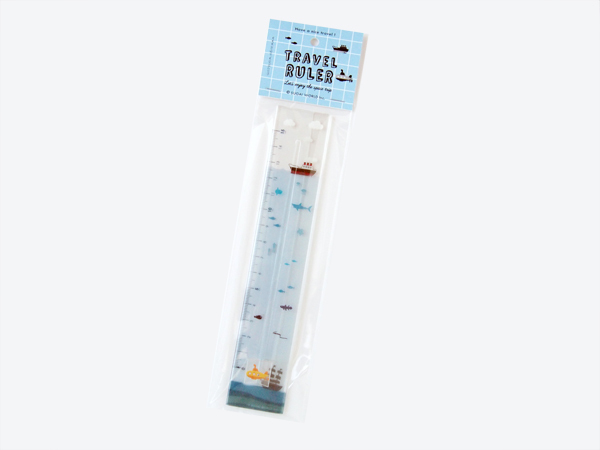 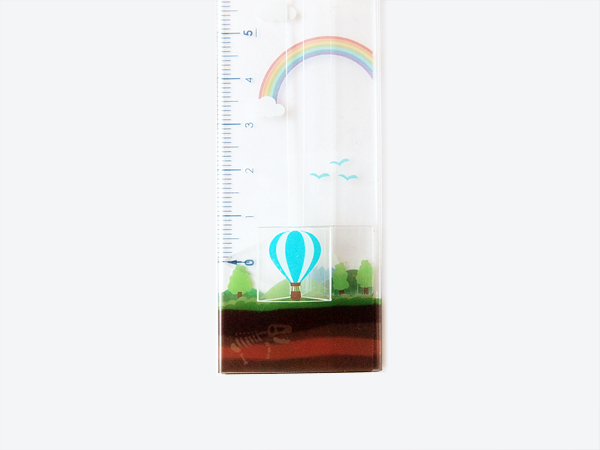 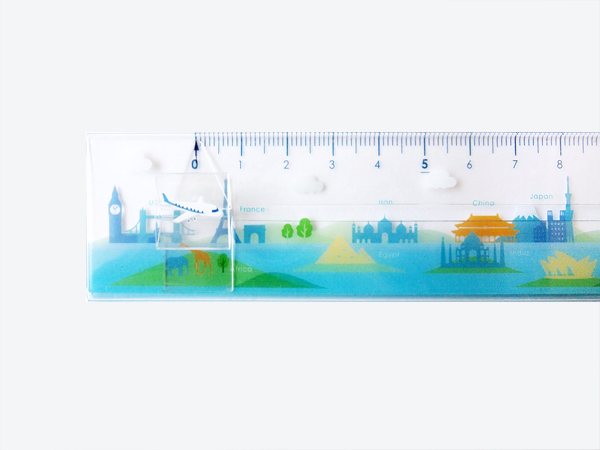 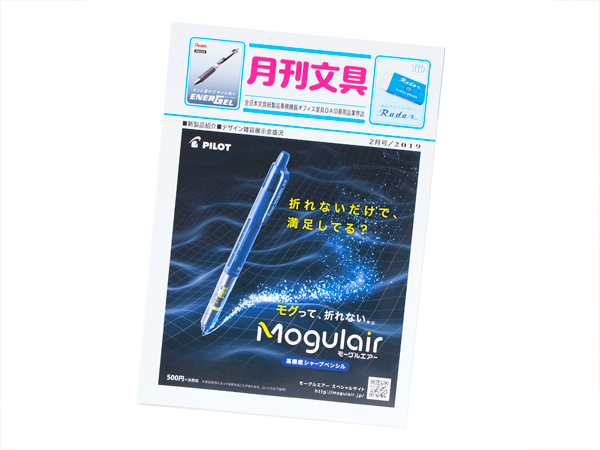 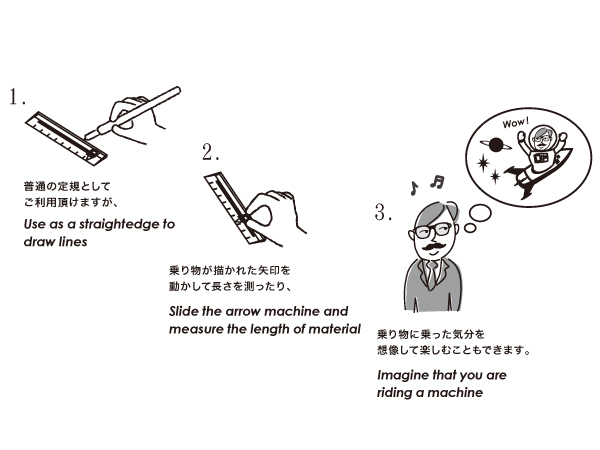 Travel Ruler is a centimeter rule with an arrow slide attached to the image of a rocket, an airplane or a UFO. 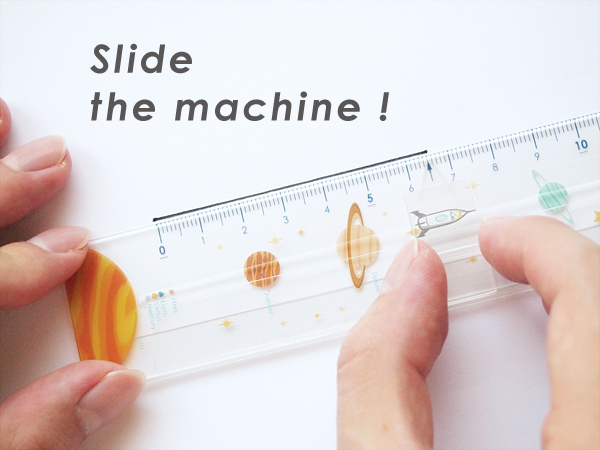 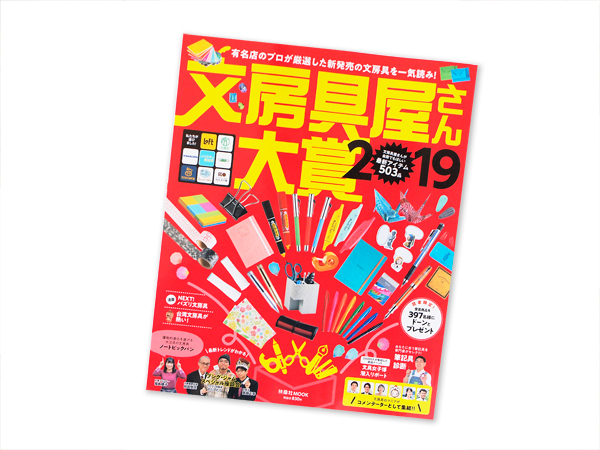 You can, of course, use it as a conventional ruler to measure length, but you can also imagine traveling through time and space, throughout the universe, or back to the age of the dinosaur by sliding the arrow. 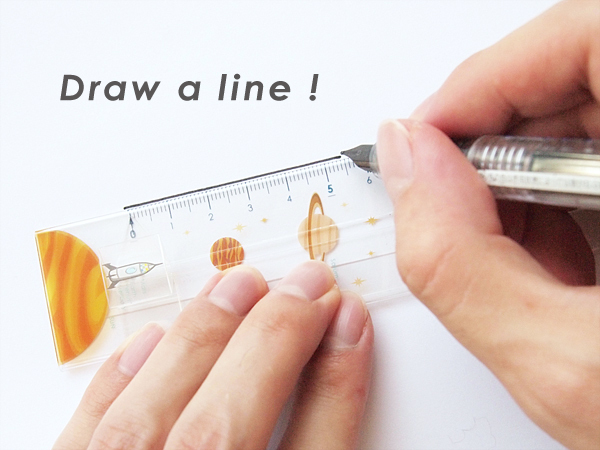 Fire your imagination and enjoy the small universe!